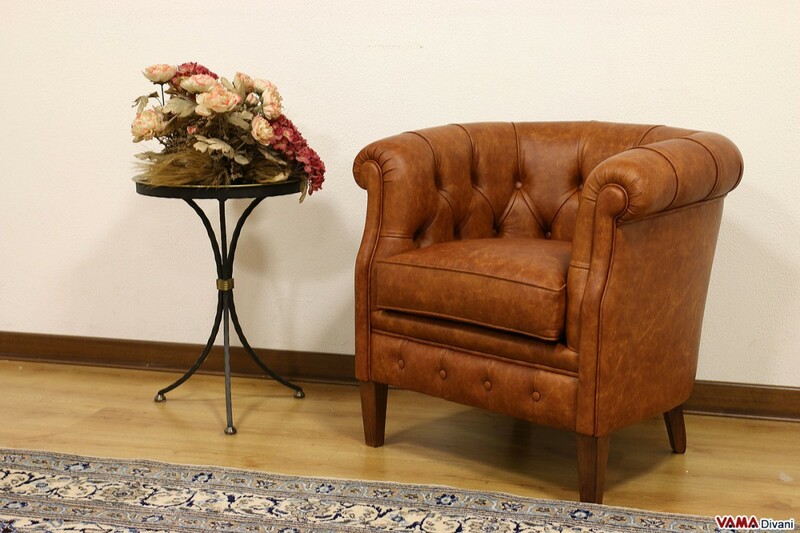 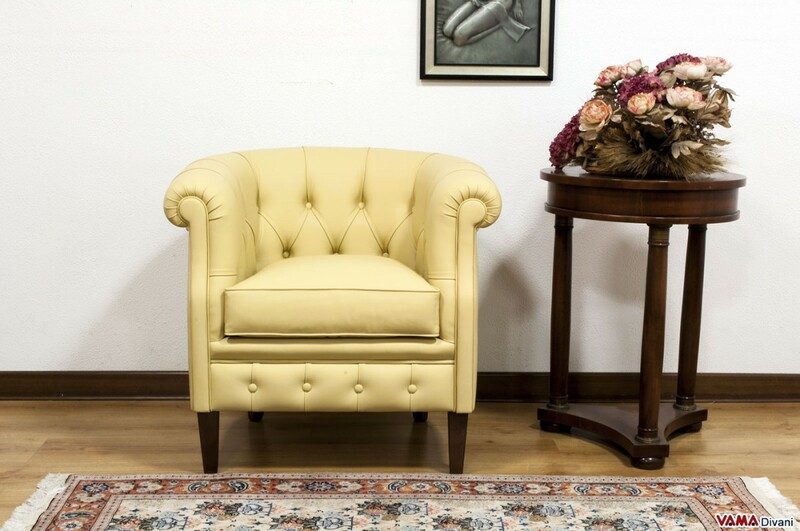 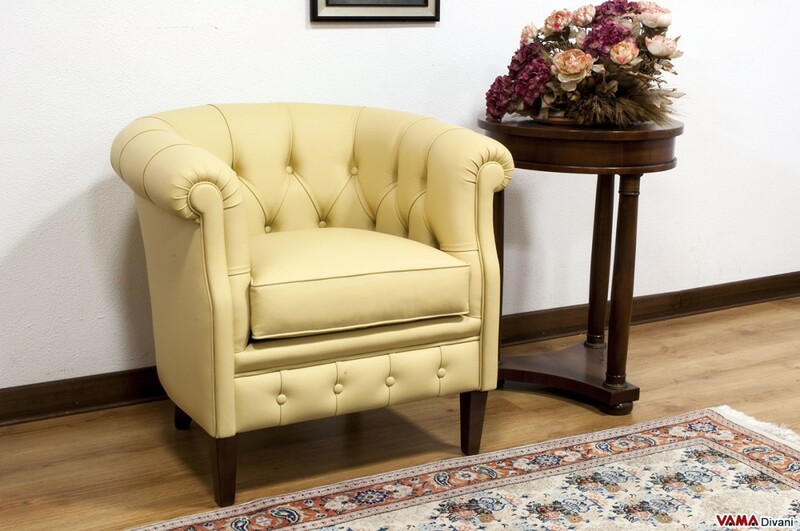 This small bedroom armchair has been designed for lovers of perfect details. 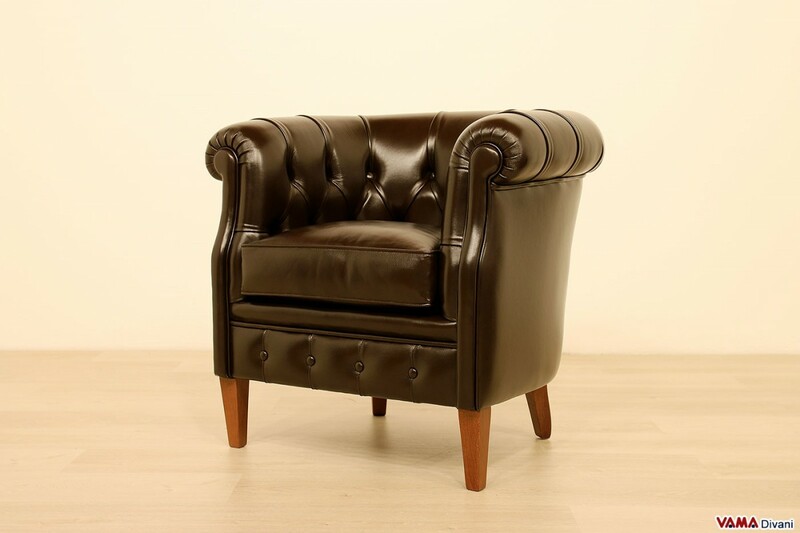 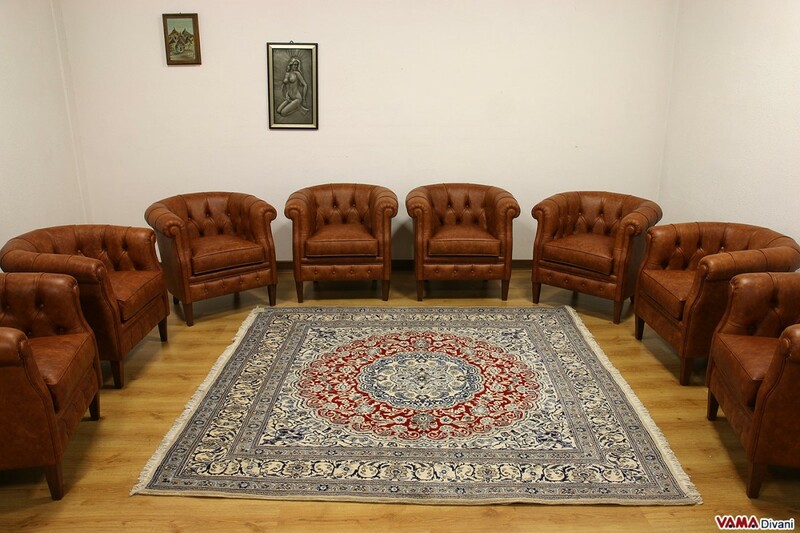 Unlike other Leather armchairs of our collection, Martina has been designed and built to meet the different needs that each bedroom may have, in fact, with its small size, can be placed in smaller bedrooms, and with its style, you can choose it both for modern and classic environments. 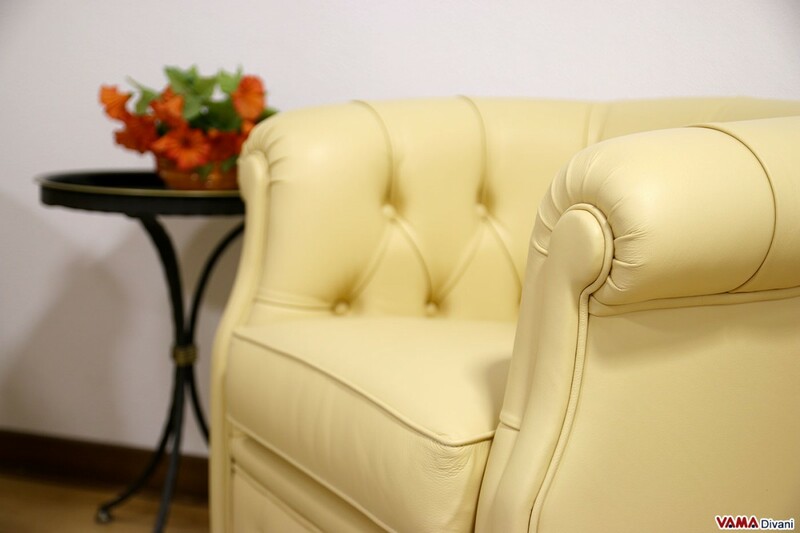 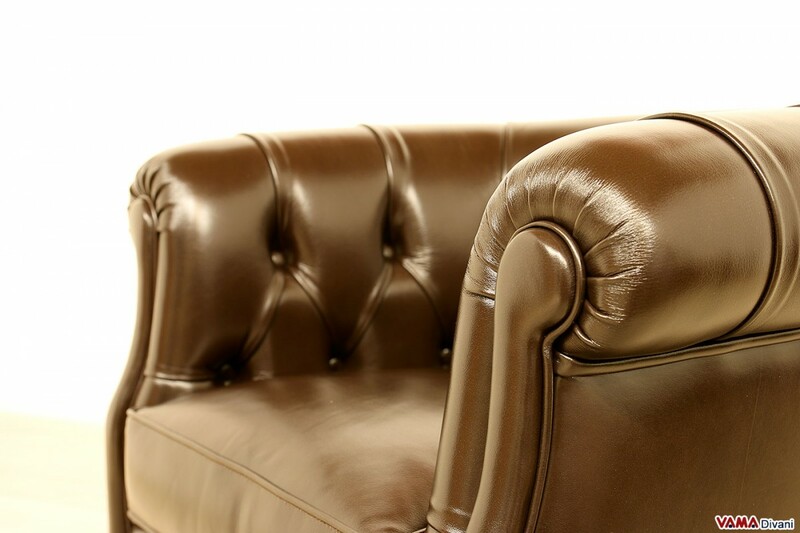 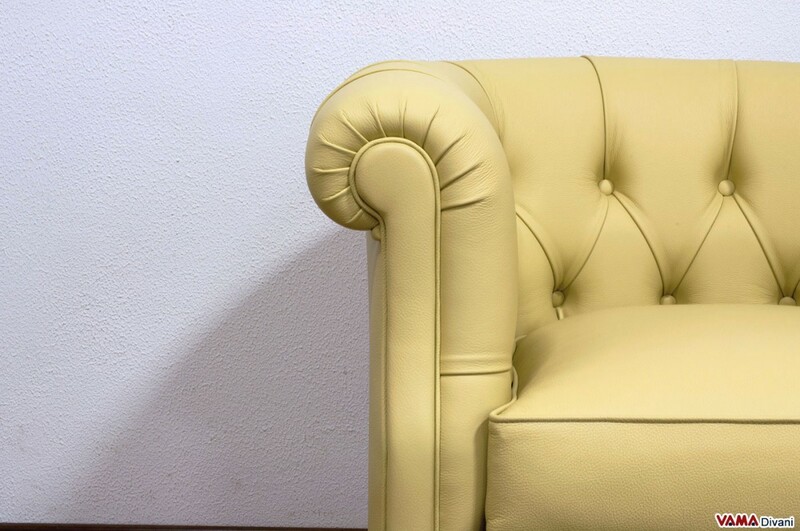 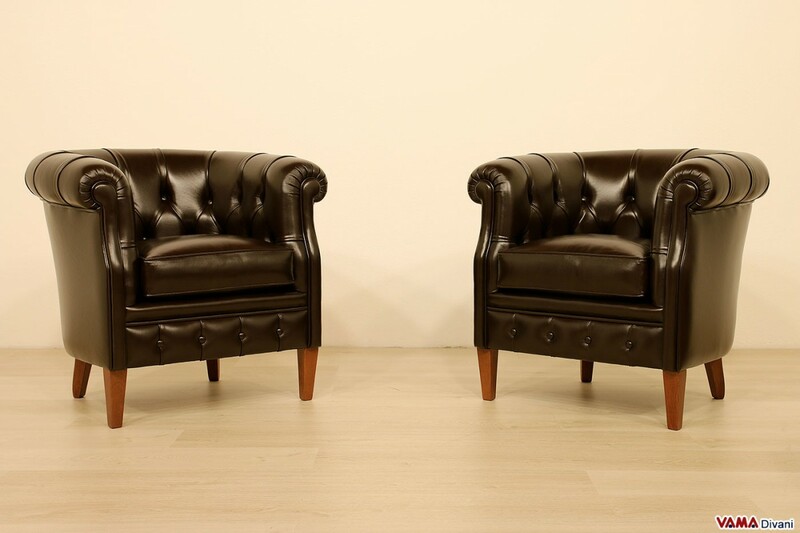 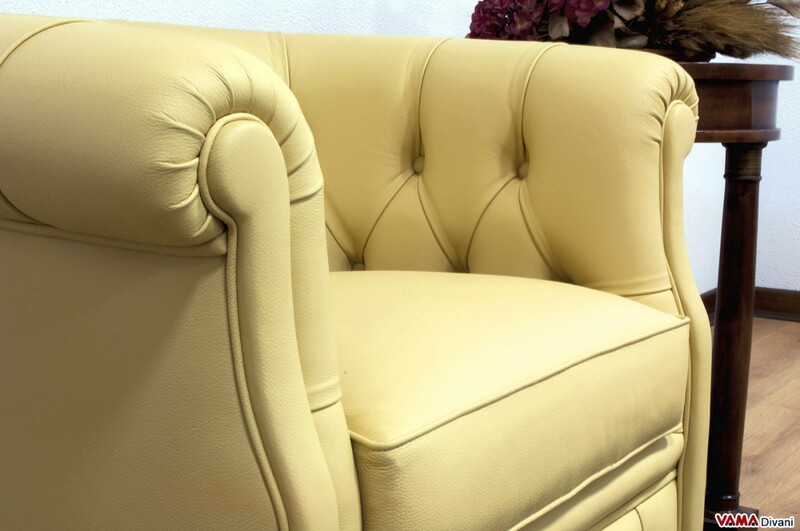 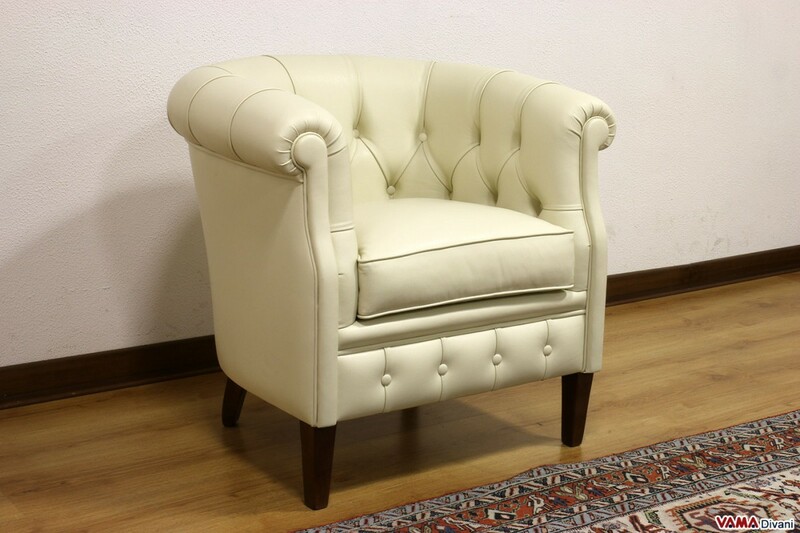 Rich in details, like the refined buttoned ones or its wooden feet, made of high quality materials, such as its solid wooden structure and its Olmo foam resins upholstery, this bedroom armchair can be customised in any upholstery and colour, and, like all the other products of our collection, in any size. 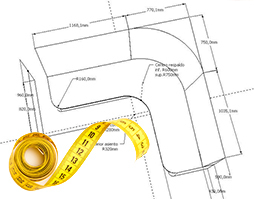 If you need more information, feel free to contact us, we are at your complete disposal for any request and question!